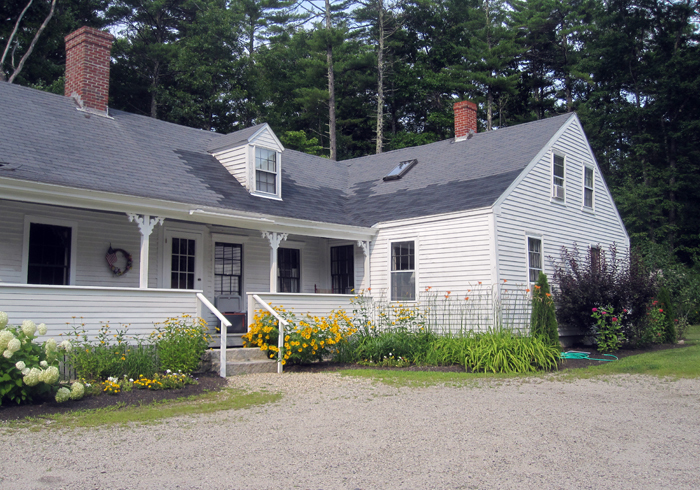 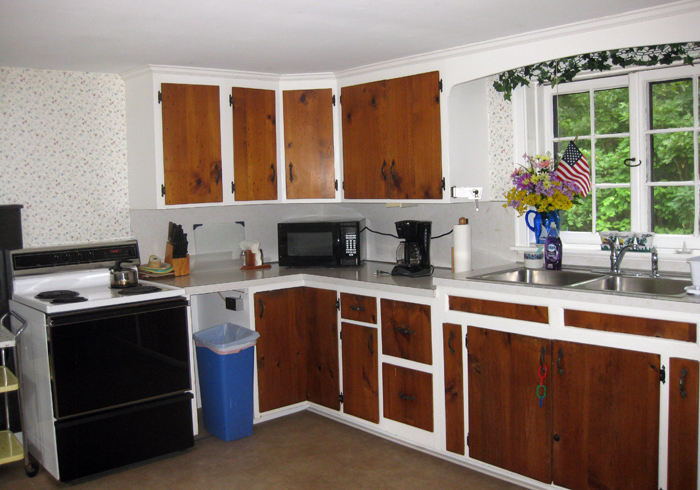 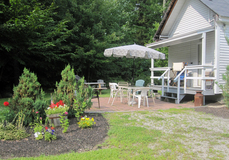 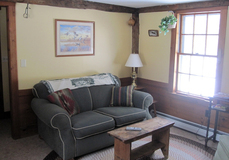 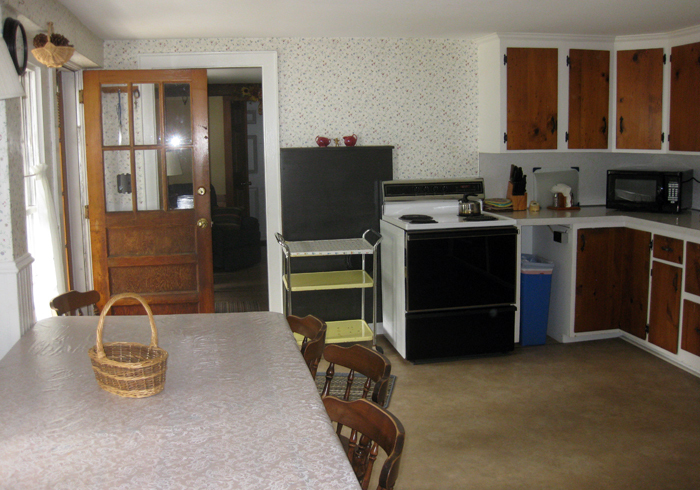 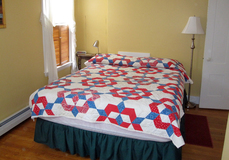 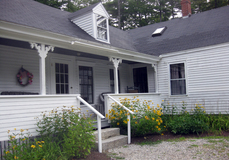 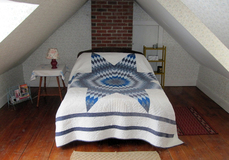 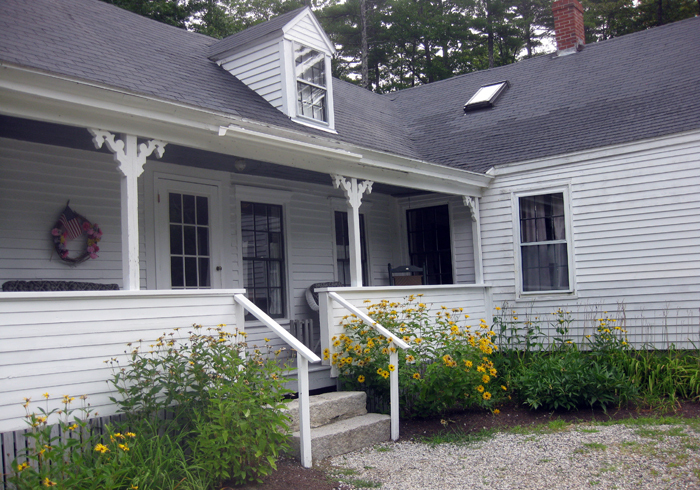 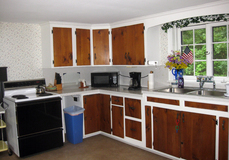 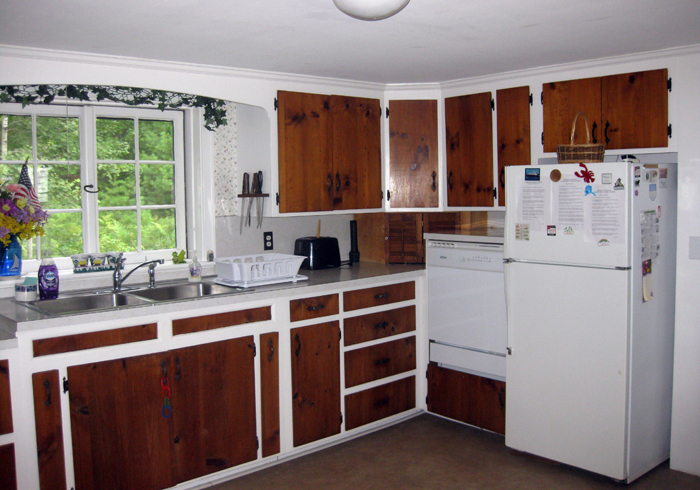 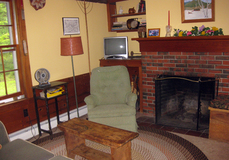 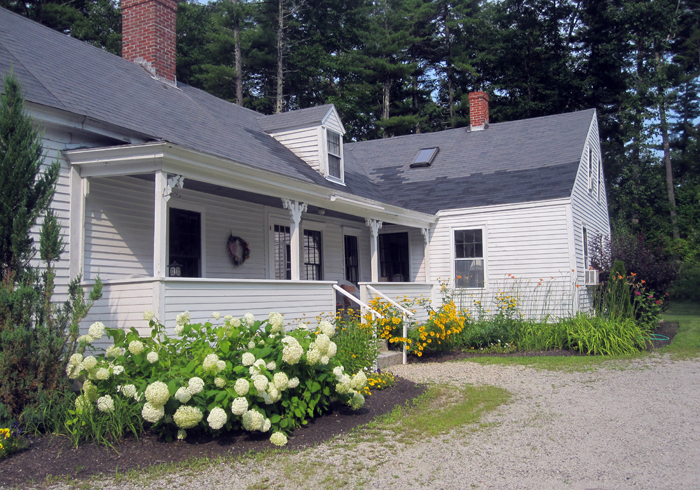 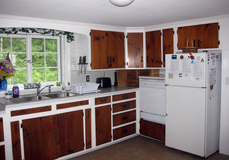 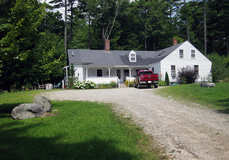 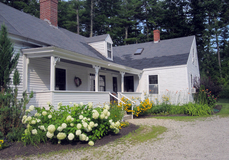 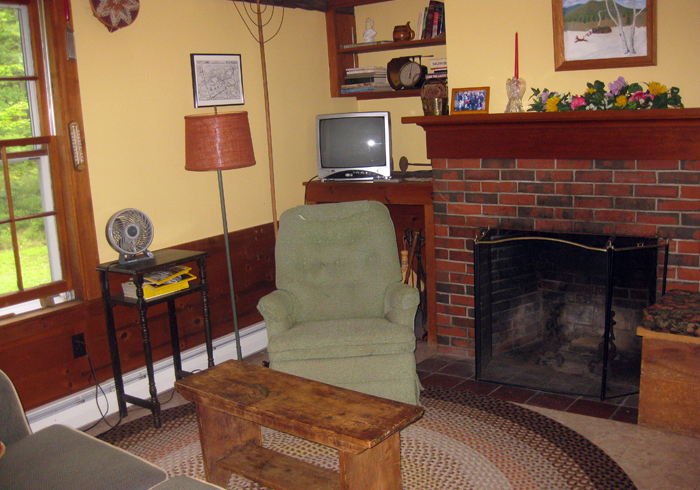 Historic home with access to Sebago Lake nearby. 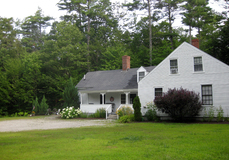 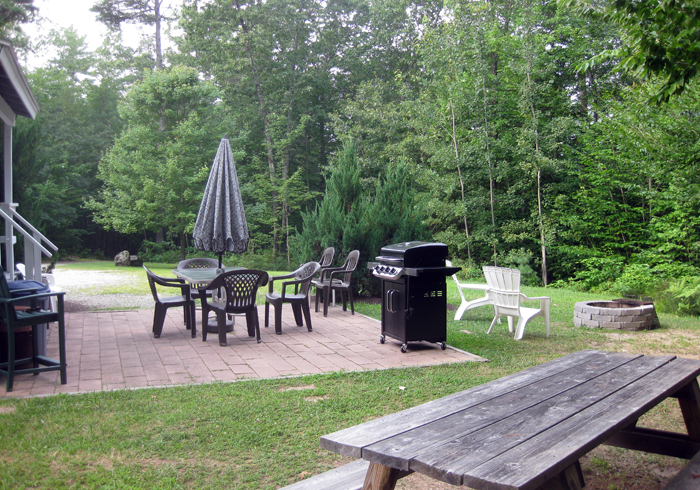 Conveniently located to the center of North Windham for shopping, movies, restaurants and recreation. 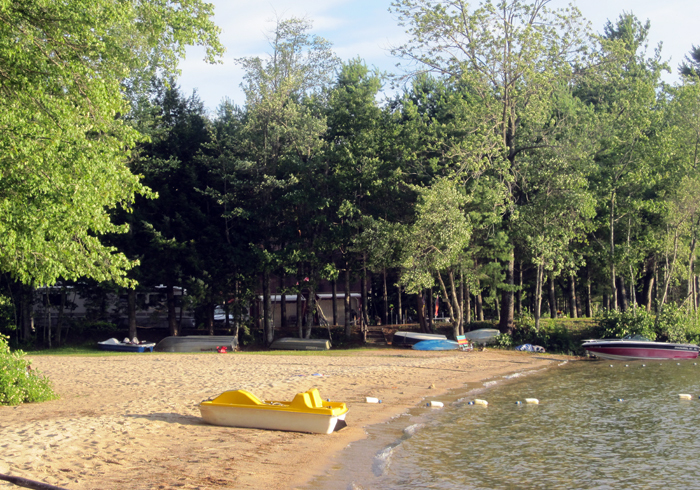 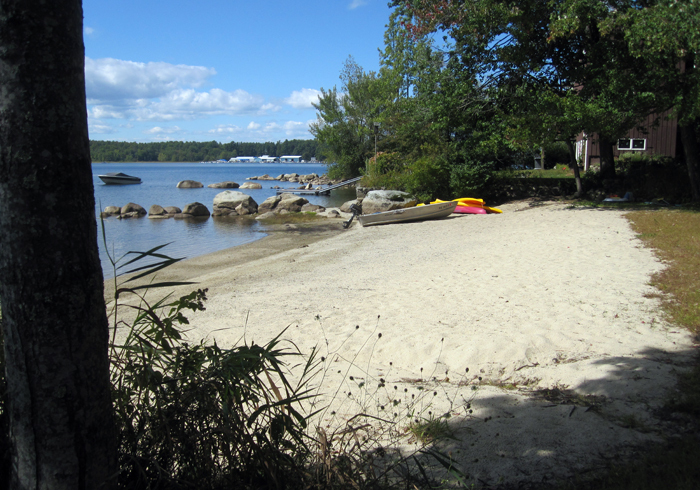 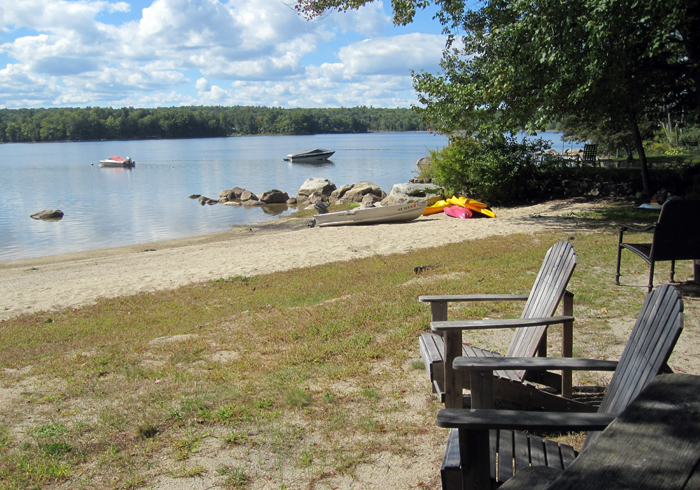 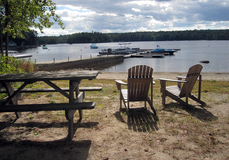 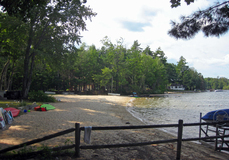 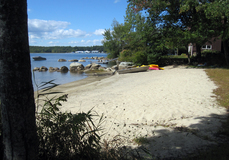 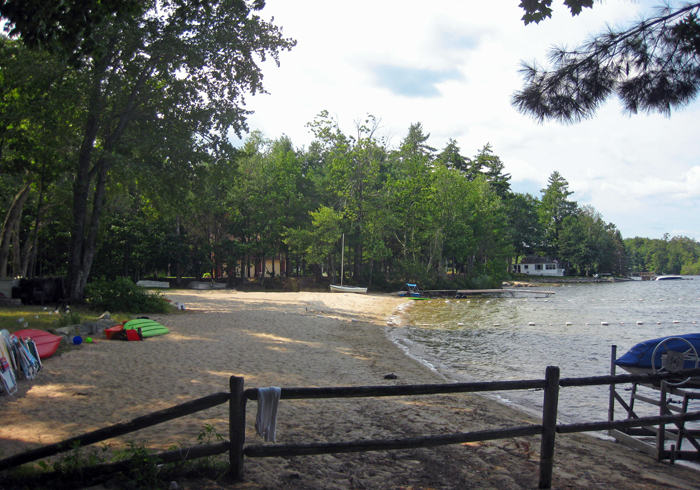 Sebago Lake is a large lake with plenty of room for boating including access to Brandy Pond and Long Lake via the Songo River, for 40+ miles of boatable waterway. 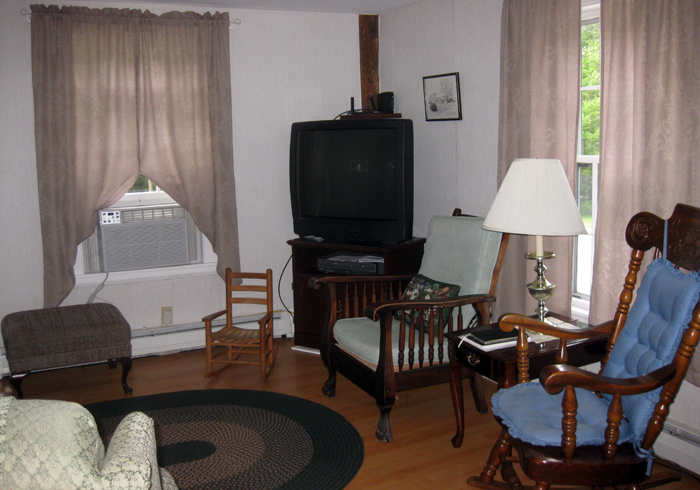 Furnishings are family mix. Security Deposit: Choice of $300 or $50/$100 plan. 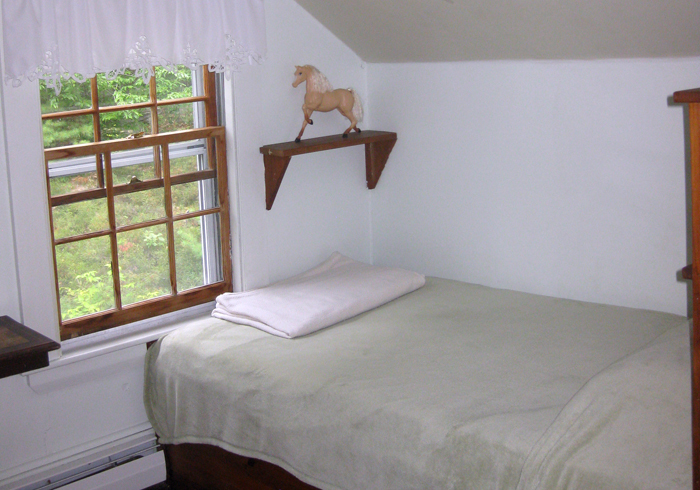 If pets allowed, $0 additional security deposit per pet. 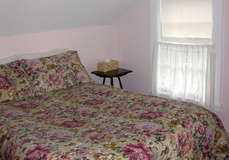 See FAQ's for details. 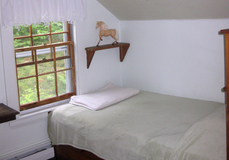 Beds: (1st bedroom, main floor) Queen; (2nd bedroom, upstairs) Double; (3rd bedroom, upstairs) 2 Twins; (4th bedroom, upstairs) Double. 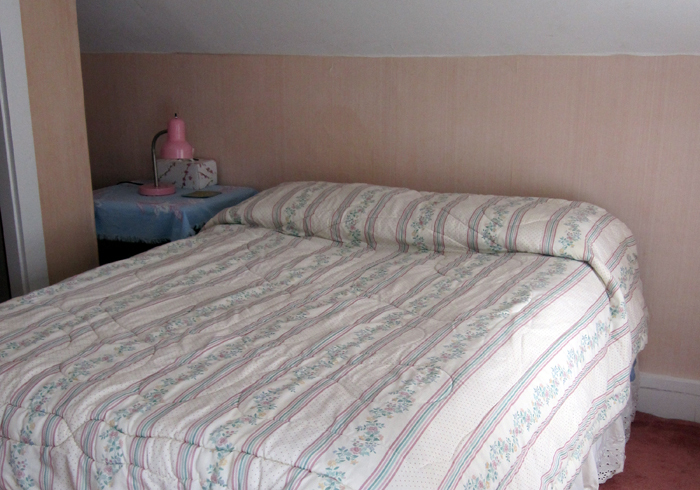 Other Sleeping: Queen sleep sofa in Living Room. 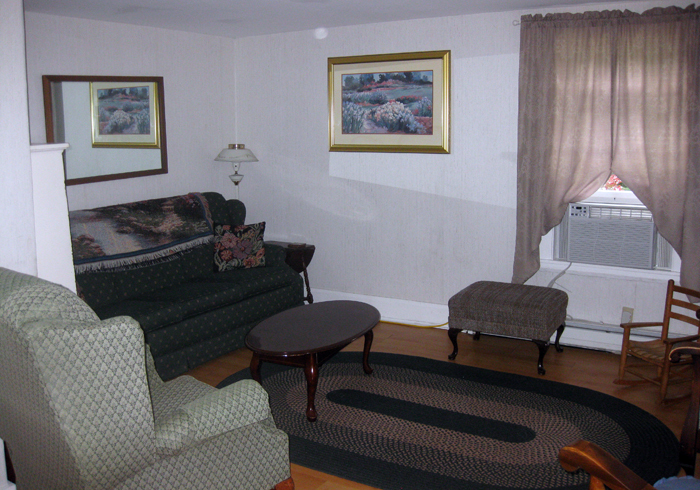 Amenities that are greyed out are not available. 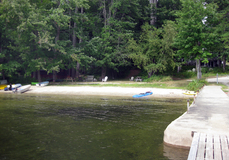 There is a boat slip available for renter use at the association dock. © 2019 Krainin Real Estate, Inc.